by maintaining a healthy scalp. JOIN US SEPTEMBER 18 AND FIND OUT HOW. You’ve taken the first step in maintaining a healthy scalp. 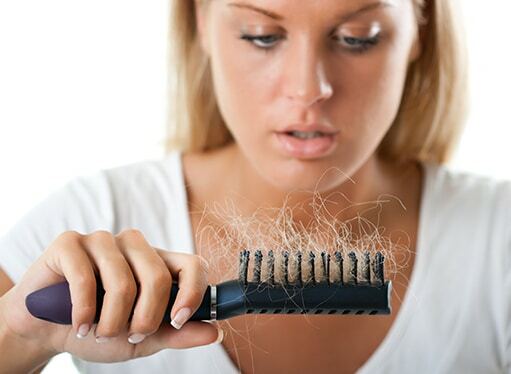 Aspire Salon thanks you for your interest in our upcoming FREE and NO OBLIGATION Women’s Hair Loss Seminar. 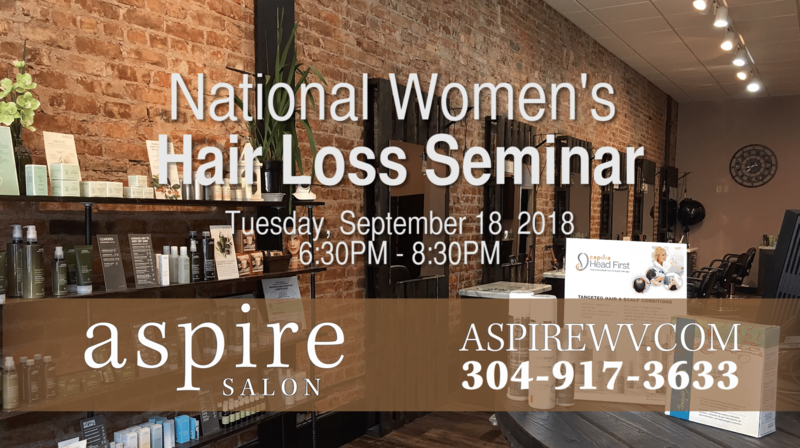 Join us on Tuesday, September 18 at 6:30 pm to learn more about what is causing your hair loss and to learn about the possibilities and the solutions available today right in your area. YES! Please send me information about your FREE Women’s Hair Loss Seminar. Head First is hair loss prevention. 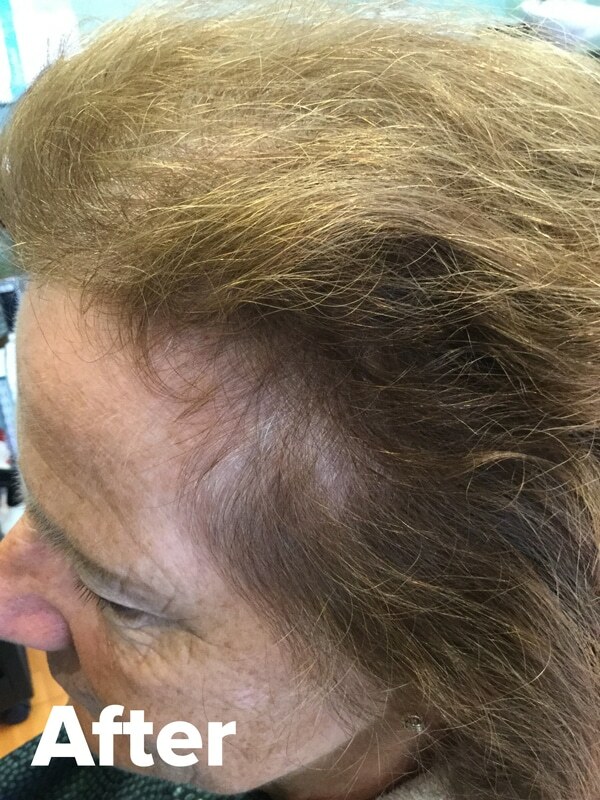 The causes of your hair thinning or hair loss can be identified by drawing up a complete scalp assessment, including an analysis of your scalp using a sophisticated micro-camera and a unique software. A Head First hair and scalp specialist will then be able to elaborate a treatment plan to meet your needs. Your plan could include in salon treatments, home care products and laser therapy. Act now and book an appointment for a private consultation with a trichology hair and scalp specialist at a certified Head First hair renewal center or join us for our FREE, NO OBLIGATION seminar to learn more how Head First can help you. 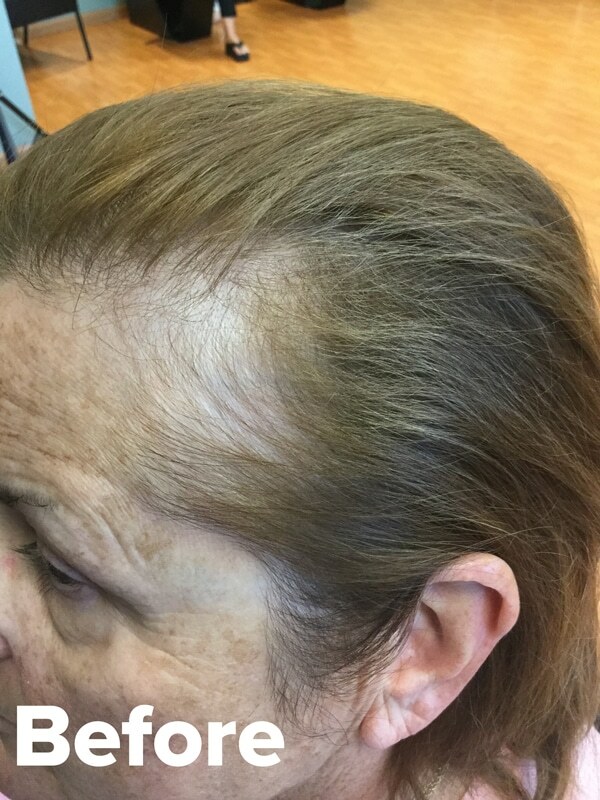 There are over 60 certified Head First hair renewal centers in the United States. Take charge of your hair and scalp health today. The initial consultation with a certified Head First hair and scalp specialist is free of charge. We will be pleased to answer your questions! 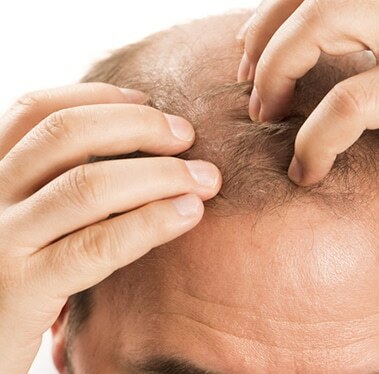 Even if you have a full head of hair, it may be time to take your scalp health into consideration.